Segment One: Update on Diallo and Ferguson. Thunder experimenting with the starting five. Billy Audio. Russ Audio and how to judge Russell Westbrook. Segment Two: Steven Adams Audio. Mike Malone On Adams. 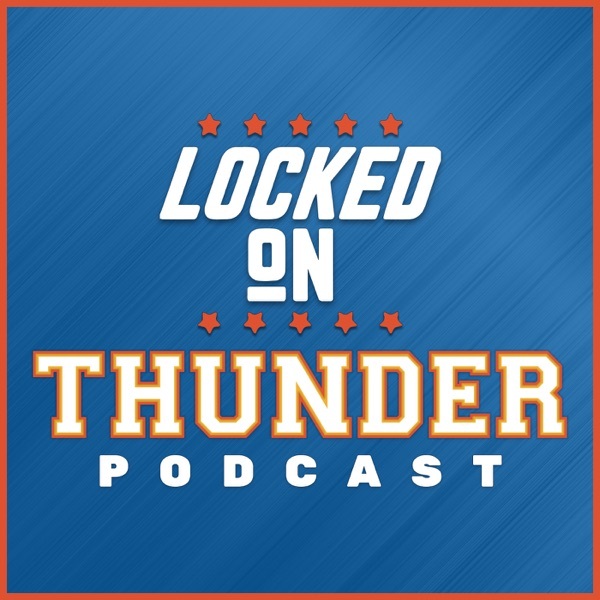 Segment Three: Mike Malone on OKC Thunder. Do we trust opposing coaches? Cousins back by Christmas.